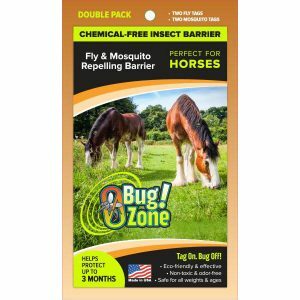 The life of a horse is filled with bugs. 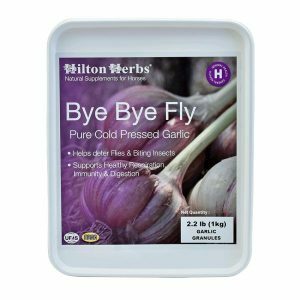 From the no-see-ums on the east coast, to the housefly, to the stable flies that feed on the horse’s blood. Not to mention mosquitoes which transmit Eastern/Western Encephylitis, including West Nile Virus. 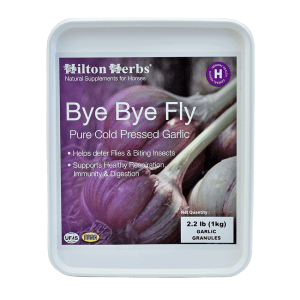 While some of these flies are just annoying, others have a sting that is rather painful and still others have a bite that brings disease and other ailments to the animal. 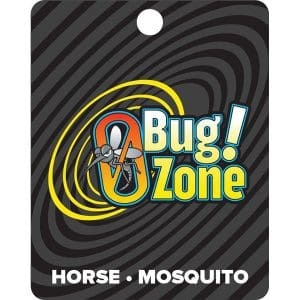 0Bug!Zone on the other hand is 100% Safe. 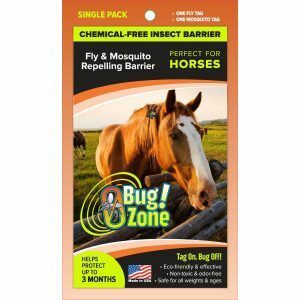 In addition to those “gems,” there are a ton more repellents that you can apply directly to the horse like shampoos, lotions, and powders. 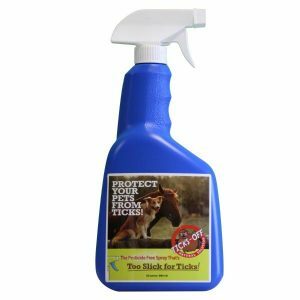 Effectiveness of these types of repellents depend mostly on their “staying” power – just like the stuff you spray on yourself. So you have to keep dousing yourself and your horse with more chemicals that we end up inhaling and absorbing through our skin. That’s just crazy! 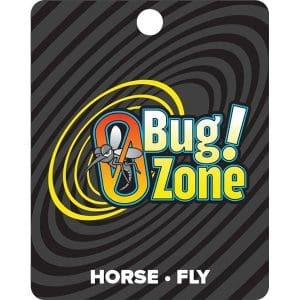 But with 0Bug!Zone you simply attach the tags and then you are done – for up to 4 months! 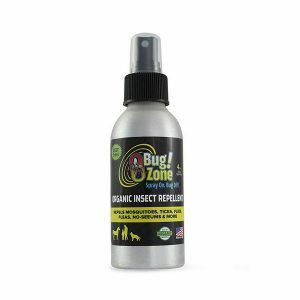 You will be amazed at the number of flies and mosquitoes that 0Bug!Zone will keep away. 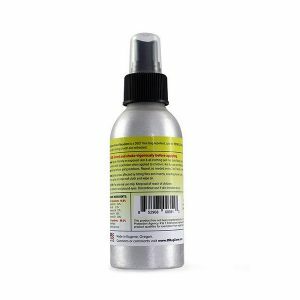 No product can get them all, but our product does the best and there are no messy liquids or powders, no harmful poisons and no continual applications.